Holly’s most huggable hero of all time! James has never liked night-times. Everything changes when it’s dark. He’s scared of monsters under his bed, and the frightening shadows in his room. His big sister tells him there’s nothing to be scared of. 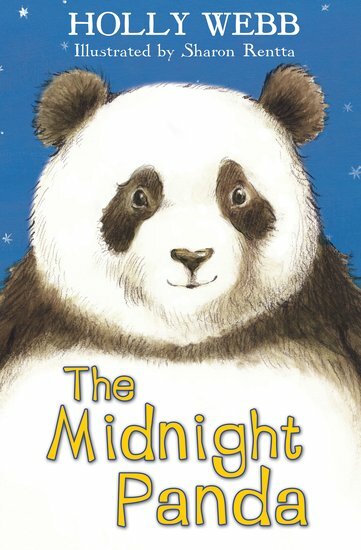 But James isn’t reassured – until the Midnight Panda appears! Monsters are one thing, but who could be scared of a cuddly shadow panda? With the help of his new friend, James soon finds out that the dark isn’t so bad after all.